"Butterflies in Nature Address Labels" product is already in your cart. 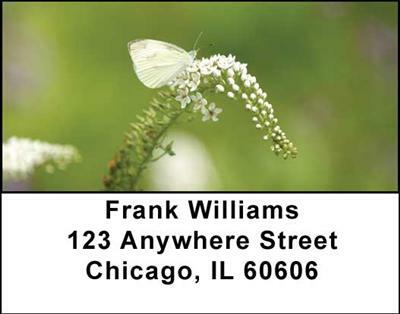 Butterflies in Nature Address Labels capture the majestic beauty of these winged creatures. With four rotating images of these sweet creatures, the realistic pictures will make you thing the butterflies are about to fly off the label!